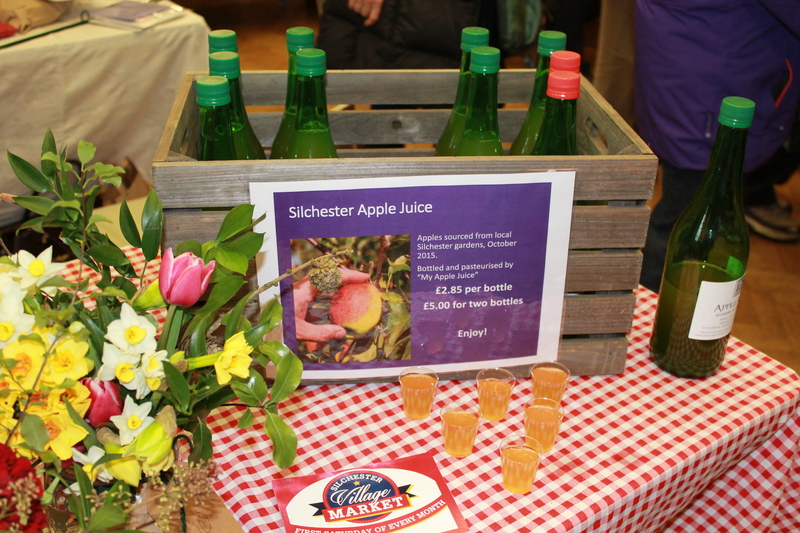 Silchester Village Market is an array of stalls selling everything from artisan bread and home-made bakery items, fresh meat and fish, seasonal produce and plants, locally produced preserves, marmalades, jellies and chutneys, local free range eggs, cheese and mustards, sweet treats to local crafts and of course our very own Silchester Apple Juice! 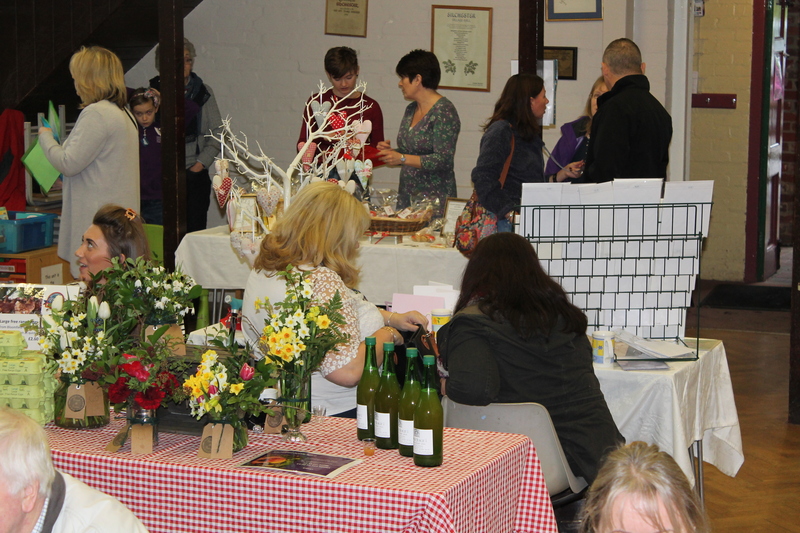 Once a month Silchester Village Hall becomes a bustling market, all independent traders. Most are food or drink related and attend regularly, whereas the arts and crafts stalls rotate month by month. Check out the Market News to find out who will be attending our next market. After all that shopping, ensure you leave plenty of time for some well-earned refreshments in our new ‘Market Café’ Freshly cooked bacon or sausage rolls, home-made cake and biscuits, washed down with a great cup of tea or coffee, coffee supplied by The Coffee House’. If you have a question about the market please have a look in our FAQ or contact us. If you would like to apply for a stall you can do so here. The success of the market depends upon people attending the market to support stallholders and local charity or fundraisers. Please let your friends and neighbours know about the market, and follow us on Facebook. 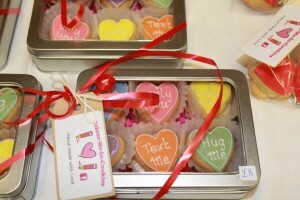 You can also keep up to date with what will be at the next market by signing up for our regular newsletter. Colour me in Cookie – Colour them in at the market or save them for later. 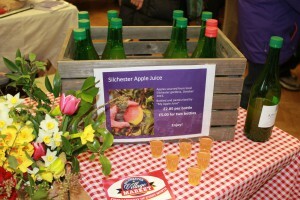 Silchester Apple Juice – All apples sourced from Silchester, pressed and bottled under own label! A great variety of local produce available at every market.